Ewald's Venus Ford dealers in Wisconsin offers drivers more than just a wide selection of new Ford vehicles for sale in Milwaukee, but also a very wide and varied selection of used vehicles for sale as well, with plenty of used cars for sale to choose from. Ewald's Venus Ford in Cudahy WI offers drivers everywhere an incredible selection of used cars for sale, with several used cars under 5000 for sale as well for those who are on a limited budget and need a reliable ride fast. 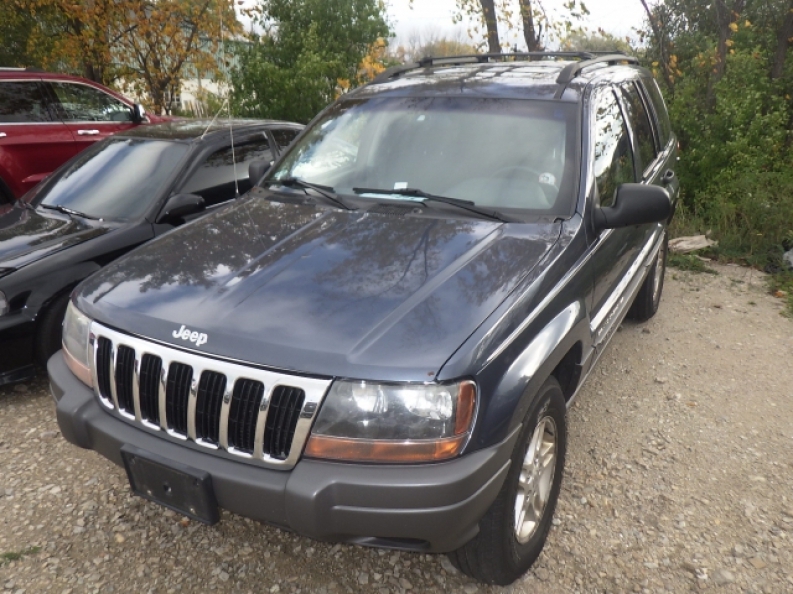 If you want to get your hands on a vehicle that will be super affordable, then check out our cars for sale under 5000 today, such as this 2002 Jeep Grand Cherokee Laredo. 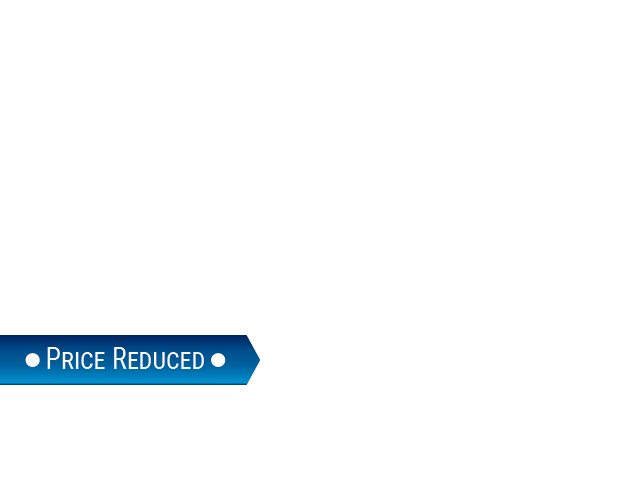 This used car under 5000 for sale with Ewald's Venus Ford dealers in Wisconsin is bursting with power and loaded with features, all designed to give you a reliable, capable, and enjoyable driving experience wherever you go. Lying inside this used Jeep for sale is a sweet and powerful 4.0L (242) SMFI I6 "Power Tech" engine that has power to spare, getting you a speed of up to 195 horse power at 4600 RPM, and has a maximum towing capacity of around 5000 pounds, and even gets a respectable fuel economy of 15 City mpg and 21 Highway mpg. 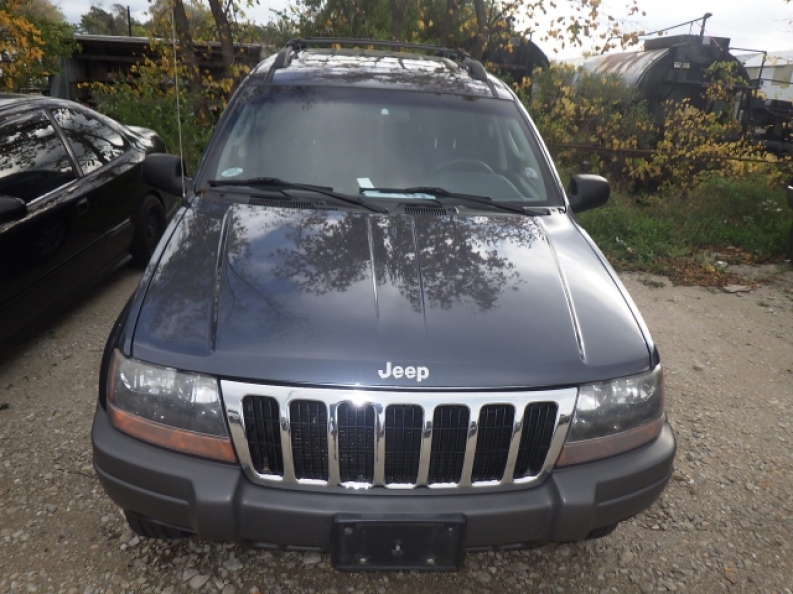 This used Jeep goes on to further offer you features to use as you drive like Quadra-Coil suspension for a superior and smooth ride, as well as All Wheel Drive for increased driving capability in harsh terrains, and much more. If you want to check out everything that this excellent used car under 5000 for sale has to offer, then stop by Ewald's Venus Ford today, located here in 2727 E Layton Ave. Cudahy, WI 53110, and take it our for a test drive today.